It’s a rainy grey holiday Monday while I’m writing this–and I’m pretty sure the heat in my apartment is broken–so it seems like the perfect time to talk about something warm and cozy. 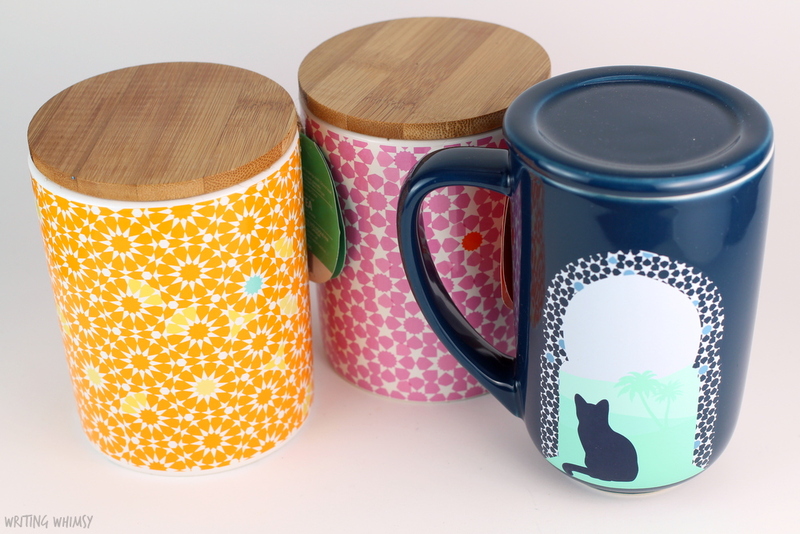 Today I have three new products from DAVIDsTEA to share with you! 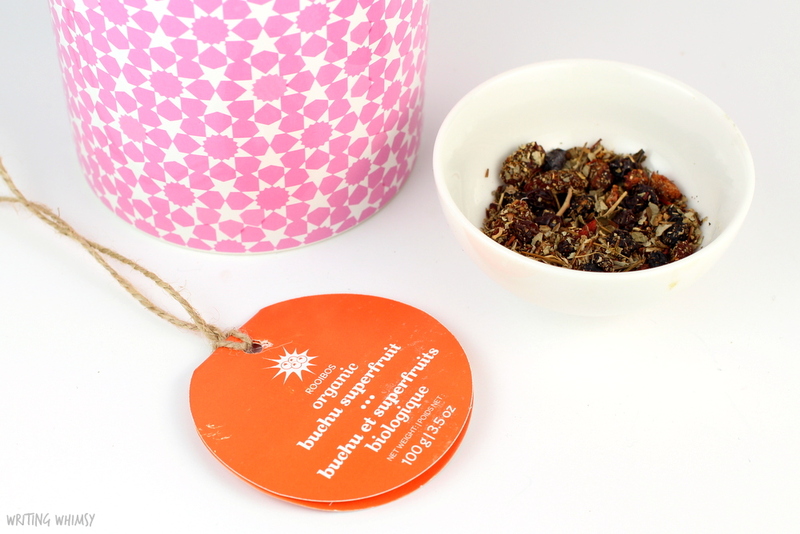 The DAVIDsTEA Buchu Superfruit is a very berry rooibos tea with ingredients like black currant, blackberry leaf, goji berry and strawberry. I actually tend to prefer herbals to rooibos because I like fruity teas so much, so this one was a very nice surprise for me. 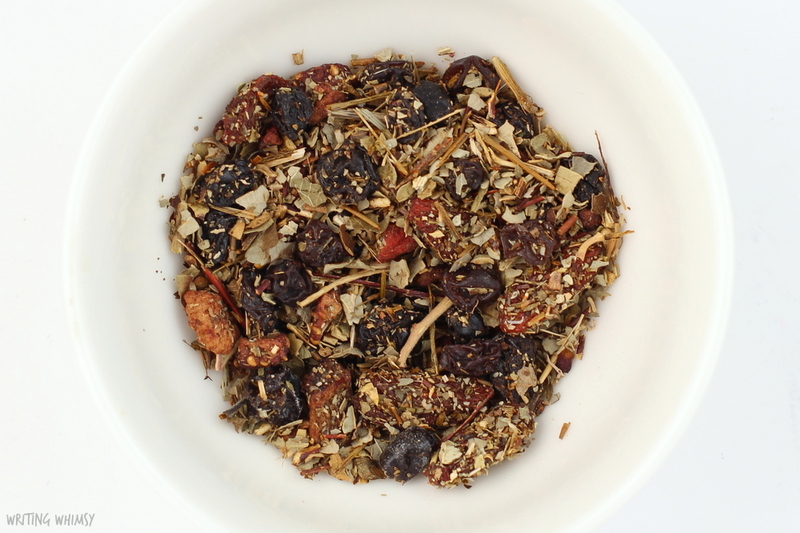 It’s a juicy, sweet, caffeine-free tea that also smells delicious. This is described by DT as a “renewal” tea because buchu is traditionally used for detox–if it tastes this good I am willing to detox every day! It’s also available in a gorgeous collectible jar (pictured) I will definitely be reusing. 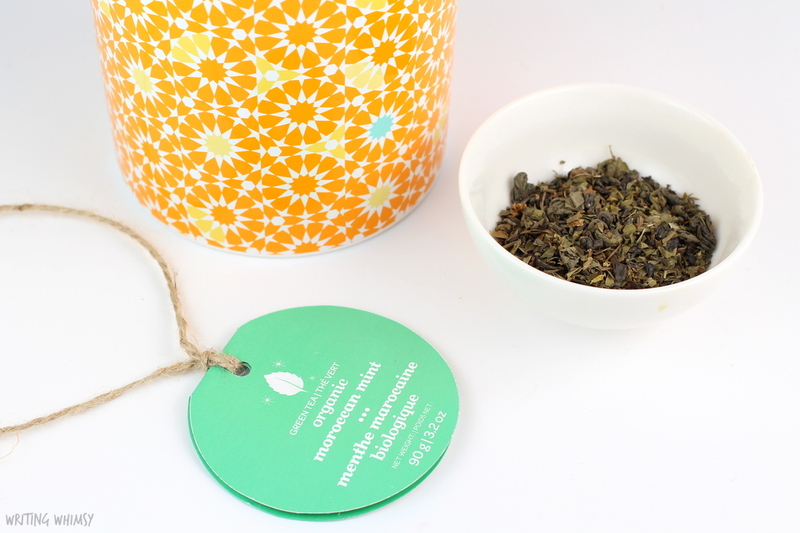 I actually don’t really consider myself a green tea fan, and as you may have gathered from my blog, I also tend to like sweet, fruity teas, so I was a bit skeptical about DAVIDsTEA Moroccan Mint Tea. However, this tea–which DT labels as “comfort”–is really quite soothing and delicious. 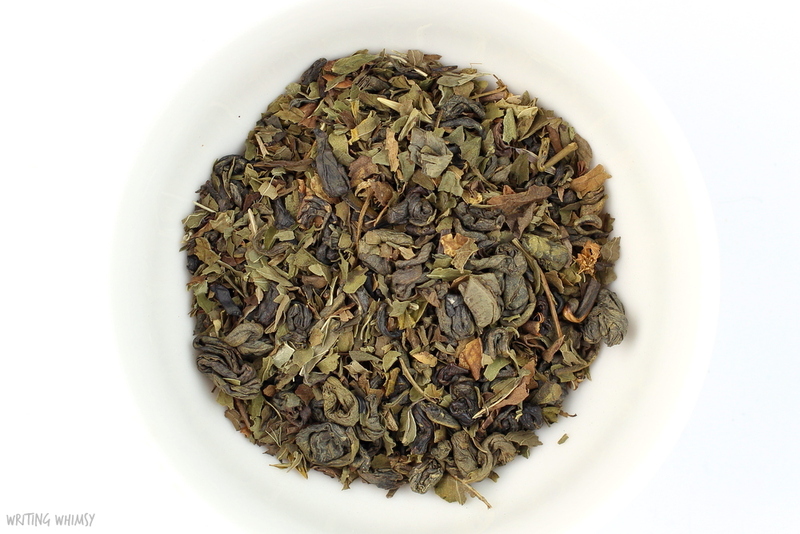 It’s a low caffeine tea with only three ingredients, green tea, peppermint and spearmint. It’s not too heavy on the peppermint at all–which I don’t like, but it is balanced out by the sweetness of the spearmint. The green tea itself is very delicate, and the added mints are meant to soothe and help with digestion. This is the perfect tea if you aren’t feeling great, or if you want something in the early evening after a big meal. Plus, if you pick it up in this gorgeous Collectible Jar, you’ll definitely want to stash it on your counter. 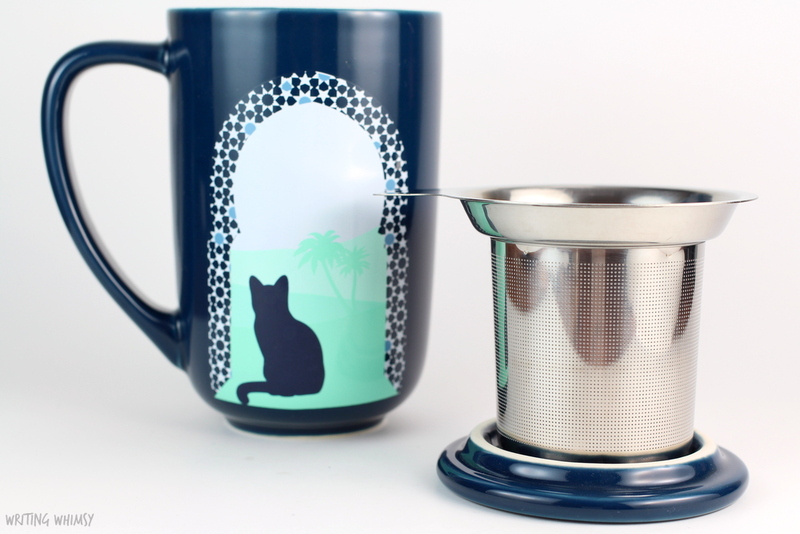 The final new product isn’t a tea at all, it’s the most adorable DAVIDsTEA Moroccan Cats Colour Changing Nordic Mug. 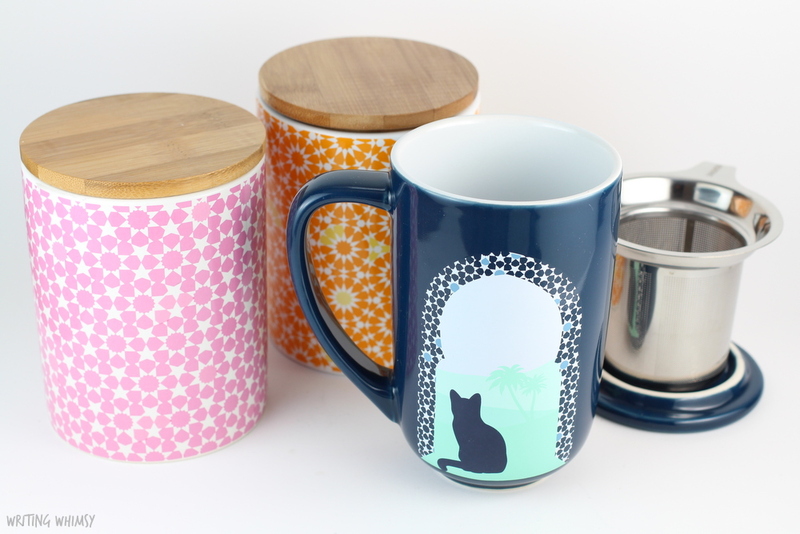 The Nordic mug is my favourite of all the DT Mugs because I love the shape and size of it and for any cat lovers out there–I know there are plenty of you–this gorgeous new mug is a must. 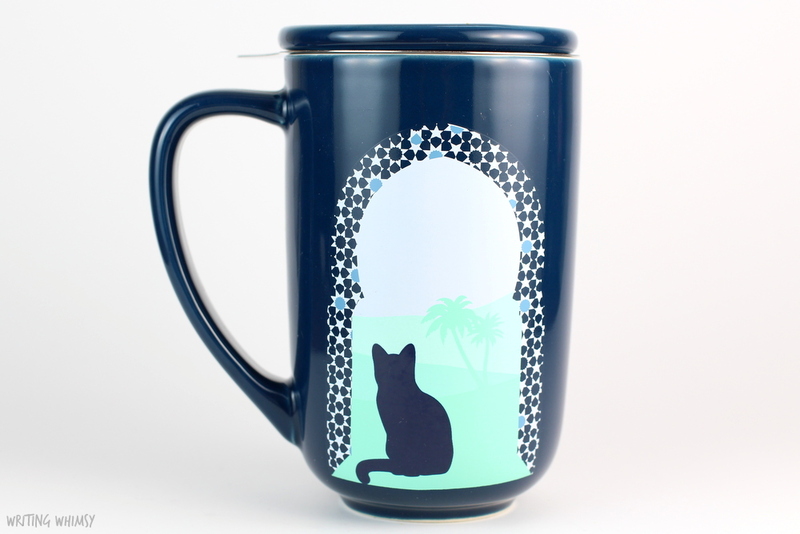 I love how the cat is just enjoying the palm trees, and when the mug warms up, the cat pattern changes. Of course the best thing about DAVIDsTEA mugs are the handy steepers they come with, I use my Nordic mugs multiple times a day, so you know this is a product I love. That’s it for this post sharing a few of the new offerings from DAVIDsTEA. Despite generally reaching for herbals and black teas over greens and rooibos I actually loved both the DAVIDsTEA Buchu Superfruit and Moroccan Mint Tea. Of course, by the time I am writing this DAVIDsTEA’s new summer collection is already available online so you know I’ll be back with more tea to share soon!